New items have been added to the clearance rack - some fabulous deals! Be sure to check them out. The crafter's tool kit is one of the great finds on this list - what a great deal at only $20.99! This kit is a crafter's dream! 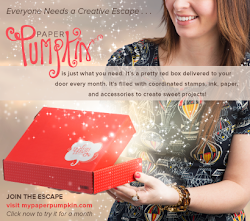 It includes everything you need to set eyelets and stitch cards with Stampin' Up! 's paper piercer. The handy mats, all included, protect your workspace. 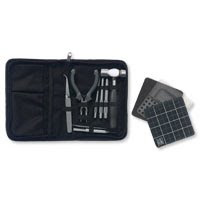 With this kit, all the tools you need are at your fingertips. Check out the other items here. Thanks for stopping by. Don't forget to enter your name to win some blog candy!